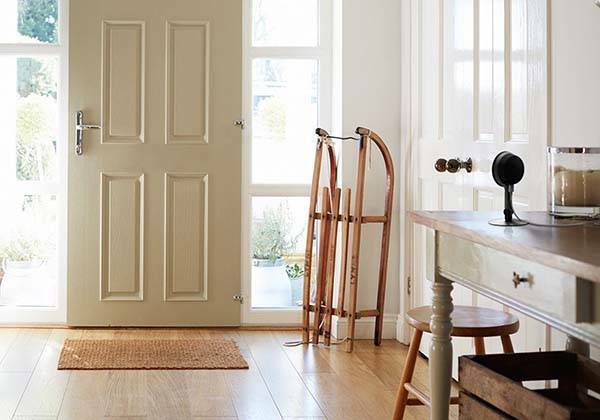 TP-Link has released Kasa Cam 1080p home smart security camera that provides you a simple way to monitor your house wherever you go. Like the idea? Let’s keep checking. The Kasa Cam is an app-enabled smart home security camera that measures 3.11 x 3.11 x 5.38 inches and weighs 0.55 lbs. As shown in the images, the surveillance camera sports a compact and sleek appearance design. Using its rounded base Kasa Cam can stably stand on any flat surface or be deployed on the wall, and the integrated arm is adjustable to monitor a specific area in your room. The smart security camera features a 130-degree wide-angle all-glass lens in order to maximize its monitoring area, and it’s fine-tuned to deliver clear video quality with rich colors and balanced lighting. Furthermore, it also supports 1080p video streaming, and night vision function allows it to work well at night. Moreover, you can set custom activity zones for your Kasa Cam, which effectively reduces false alarms. Once detecting any motion and sound the security camera will record video and send alerts to your smartphone wherever you’re. Kasa Cam also comes with 1GB free cloud storage capacity that can store up to two days of video. Its 128 bit AES encryption and SSL/TLS protect all your videos. In addition, built-in microphone and speaker allow you to keep in touch with your family. 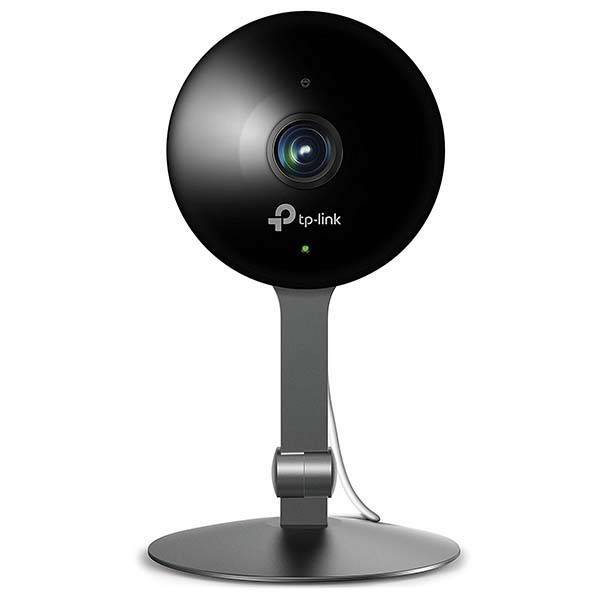 TP-Link Kasa Cam home smart security camera is priced at $129.99 USD. If you’re interested, jump to Amazon for its more details.